The BC Fishn’ team is a group of experienced anglers that are devoted to promote the sport of fishing with conservation efforts first in mind. 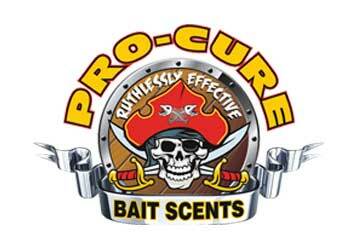 We are dedicated anglers that love to share our passion of fishing with others. 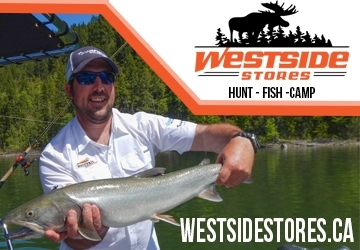 The BC Fishn’ website is designed to share our fishing stories, tips, pictures, videos and hotspots to help promote fishing to all levels of anglers. We believe that when it comes to sharing the passion of the outdoors there are no such thing as “secrets”. Our mission is to help introduce people to the sport of fishing and to encourage the new generation to become connected with the outdoors. We strive to conserve our natural wildlife resources by helping educate anglers on ethical practices while enjoying the sport of fishing. The BC Fishn’ team’s Core Values are to endorse sustainability and conservation efforts towards fish habitat within the angling community. We are focused to educate and share information with fellow anglers to help promote the sport of fishing to the general public. 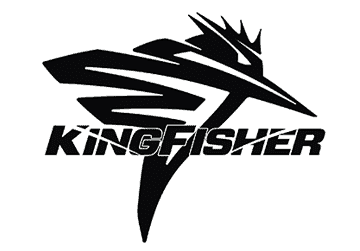 Share YOUR Passion of Fishing & Get Involved! 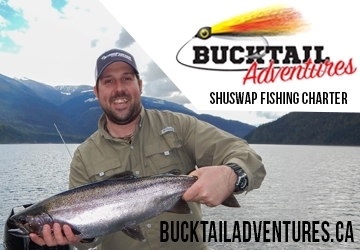 BCFISHN.com is all about showcasing the great fisheries that British Columbia and the Pacific Northwest Regions have to offer. 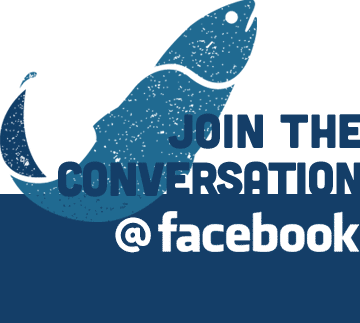 We love hearing from fellow anglers so we encourage you to share your fishing pictures and stories with BC Fishn’ by emailing us OR by joining our Facebook page! www.Facebook.com/BCFishn We encourage all anglers to get involved in fish habitat conservation efforts by volunteering a small bit of your time each year. 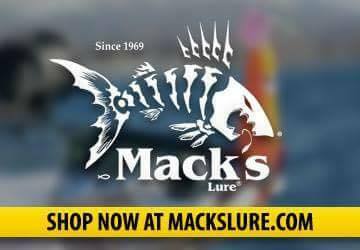 We would like to ask the angling community that uses this site for one favour in return, to find someone that has never been fishing and introduce them to the sport!